This is the final drawing of what we’ll be working on. I’ll try to give a detailed explanation of the whole process that i use. Again, study the picture above to get an idea of what you’ll be drawing. It will make much more easier and with time you will understand how to take the same steps yourself. With the same process try to draw the eye above so that you can practice. Using your mechanical pencil lightly fill in the area around the pupil. Then with with the blender blend from the center of the pupil out. This will also pull some darks from the center of the pupil, giving that area some shadows. 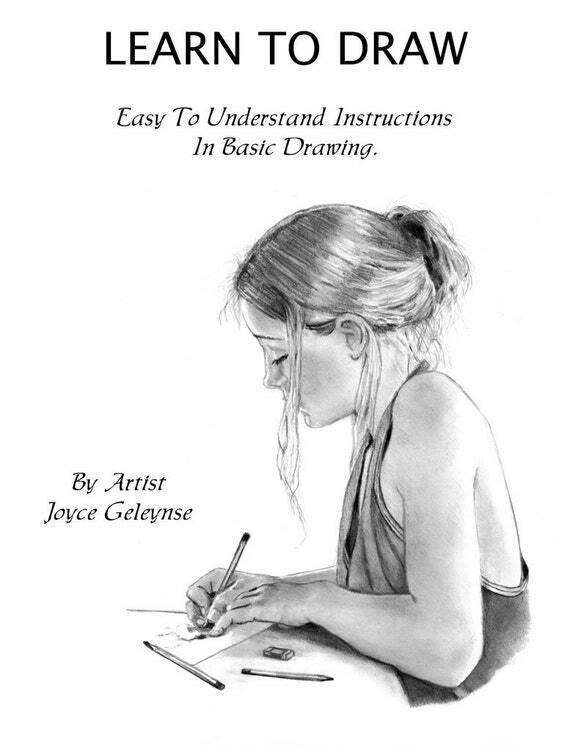 This tutorial should be only the first step, one thing i can tell you is that the more you draw the better you will get. I won’t stop reminding that you should study whatever you’re drawing. Understanding what you are drawing is so helpful and the end results will show the preparation. 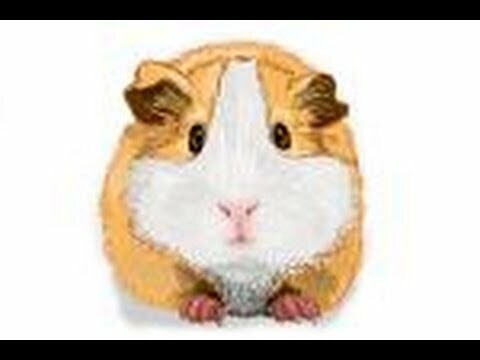 Hopefully this tutorial was helpful, if you have any problems or have any questions, leave a comment or contact me. Using your progresso pencil draw out that shape that you see on the image above, it doesn’t have to look exactly, but it should be random. Don’t draw the outline too dark, just enough for you to see it. Darken the area below that outline, don’t make it too dark that it will stand out too much from the rest of the iris. Blend it just a bit in some areas so that it blends a bit into the rest of the iris. Now blend the area that you outlined on the previous step. If its not dark enough just put down more pencil and blend it, it should look like the image above. On the previous step we pulled out some highlights with the kneaded eraser. Now randomly darken between some of those highlights using your mechanical pencil. This will bring out some of the highlights much more and will also add some shadows. Outline the edges of that area, this will make it stand out. Using your blender blend the edge of the pupil with the area outside. Don’t blend it too much, just enough so the end of the highlights blend out nicely. Well that is about it, it might seem long but with time you will be drawing them with ease. Don’t worry if the first time it doesn’t come out right, keep practicing and you will see results. The more you draw it, the more you will understand each step and it will become much easier. Don’t be scared to experiment, study the reference eye and look at the features. Using the same tools that were used try different ways to put down those details. Be creative with the process, before you know it you’ll your eyes will be glistening and staring at you :). On the previous step we added highlights going straight down, here you will add highlights with kneaded eraser in an angle. You’ll be making “W” shaped highlights, just make enough that it will give the iris some texture. After making these highlights, you will add shadows, under some of these highlights. In the image above you can see a very clear “W”, below that you can see a darker area, this will be the shadow for this highlight. Add these shadows to some of the highlights around the iris, not all of them, make it as random as possible. Using your color blender, blend the ends of the these highlights so they don’t look like white lines. In this step we will also start working on the sclera, which is the white part of the eye. The tip of the color blender should still have some graphite, so use that to put down some graphite around the sclera like the image above. The two circles that you see on the right side will be highlights that will suggest wetness. We will add now the lower eyelashes, these should be a bit lighter so you can use a 2h pencil to draw them or use the mechanical pencil and then use an edged kneaded eraser to tap along the hair to remove some graphite. Like the top eyelashes, the center ones curve down and you go either left or right so you start to see the curve on the hair. Using your mechanical pencil draw the lines that you see around the area that was shaded previously, try to make them quick and light. If they are random, it would be much better. These lines will serve as a guide of highlights and shadows that the iris has. From the reference picture of the eye above, you can see that the iris is full of highlights and shadows. 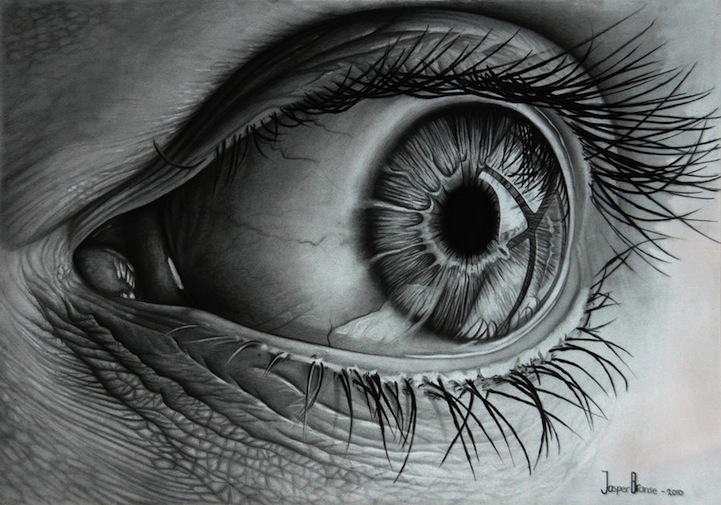 Taking your mechanical pencil, darken the shadows around the edge of the iris. Add some dark lines in between some of the highlights for so the highlights can jump out more. In this step you can also experiment with highlights, add more or take away. We now have the basic design for the iris, from here on we can start to darken the whole iris by adding light layers of graphite using 2h pencil. If you’re drawing and eye that is blue, green or light in color, you would leave it like this. We also shaded the fold thats under the eyebrow and above the eyelash. Using your kneaded eraser you can erase between the glare spots to blend them together. Take your 4b progresso pencil and put down some graphite on a separate piece of paper. Get it as dark as possible, then with your color blender lightly rub that area. Now if you look at the tip of blender you will see that it has some graphite. Now rub the area around the the wobbly circle. If you don’t a have a color blender you can use a tortillon/shading stump. I would recommend that you have both of these tools, they can be helpful in achieving different effects. The area outside of the iris layered under the rest of the iris, adding these shadows gives the iris much more depth. Lightly draw them under and blend them with the rest of the dark area. You don’t have to put shadows all the way around, just on random areas. 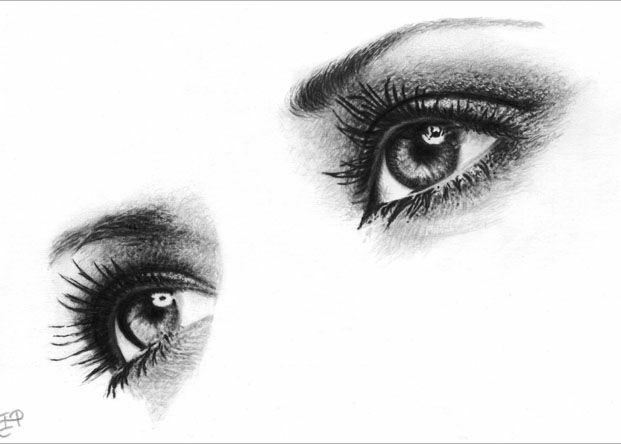 We can all probably draw the human eye, we draw the oval shape with the iris and pupil. 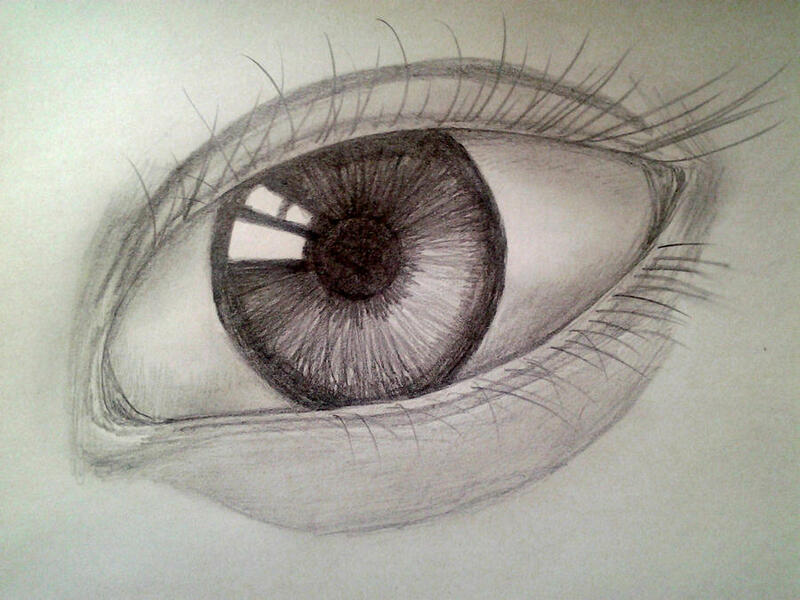 I consider that to be a basic sketch of the eye. 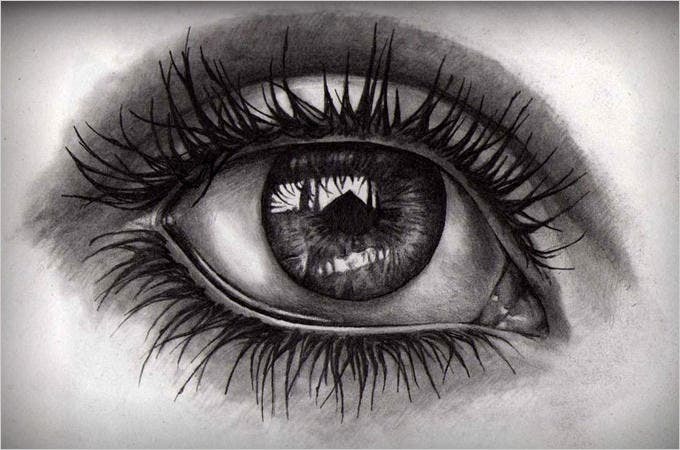 Before you draw a realistic eye you must first study what it really is. I will post a closeup picture of an eye so you can see what it looks up close. We all have them, but I’m sure that most of us haven’t really paid attention to what it really looks like up close. 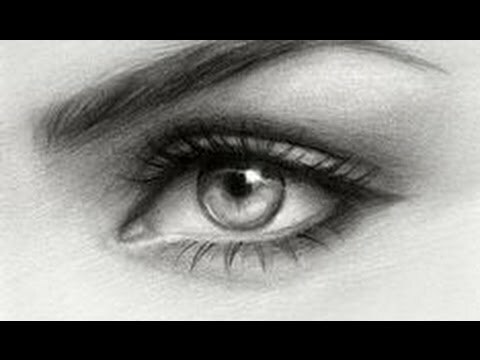 If you really want to draw a realistic eye, i suggest you study it well. This goes for any other object or feature. 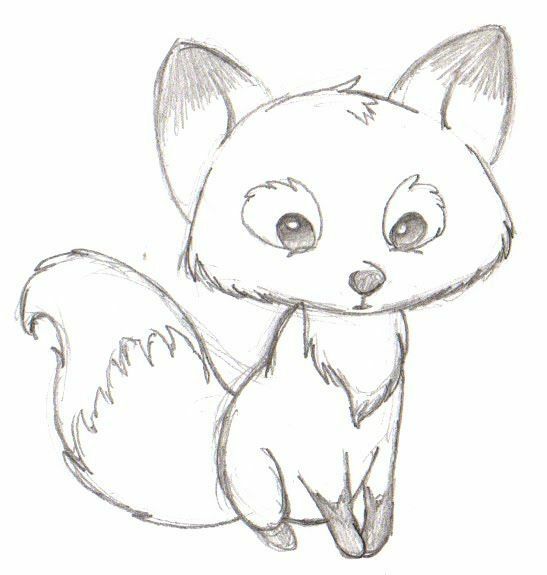 I’ll show the techniques that i use but it will be much easier if you understand what you are drawing. Well here it is. 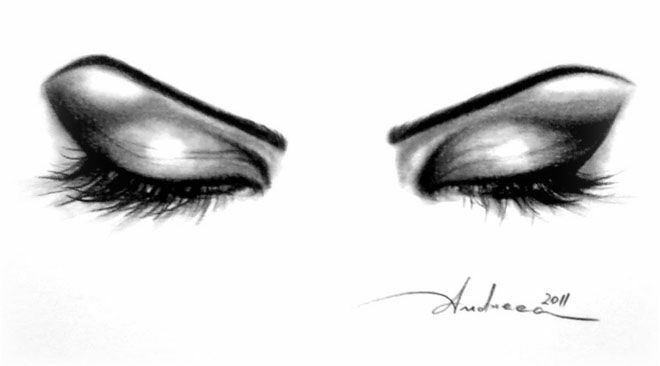 The eyelashes are added, take a look at the angle that they are drawn, they are not drawn straight down,except for the ones in the center. These are drawn last because they are on top of the of the other features. Using your kneaded eraser you can add some highlights,which would be some hairs reflecting some light. You can play around with them to get a much realism. Just make sure you make sure to curve them, they are not straight. The ones in the center don’t have much of a curve because you’re looking straight at them. Using your kneaded eraser add some highlights around the outer iris. These highlights will be larger than the ones in the center. You can also make some that start from the outer edge of the pupil to the end of the iris, but don’t make too many of these. Well we will start by drawing the outline, this can be a fast sketch, but enough detail to show the shape. I used 2b 0.5mm mechanical pencil. Make sure you don’t make the outline too dark or else you will have an outline in the end. The three round circles close to the pupil will be light source reflections. Here we will darken the iris. 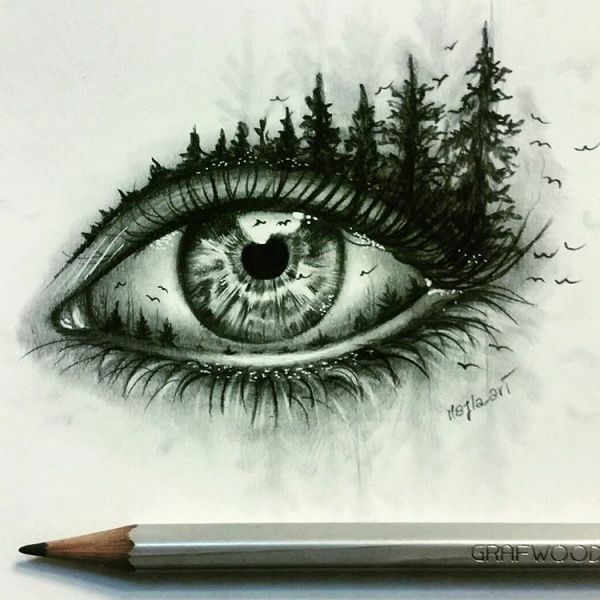 Before we do that we will add some eyelash reflections, you don’t have to add this to all your drawings, but if the drawing is big enough you can. Over the 3 glare spots you can draw some eyelash reflections. 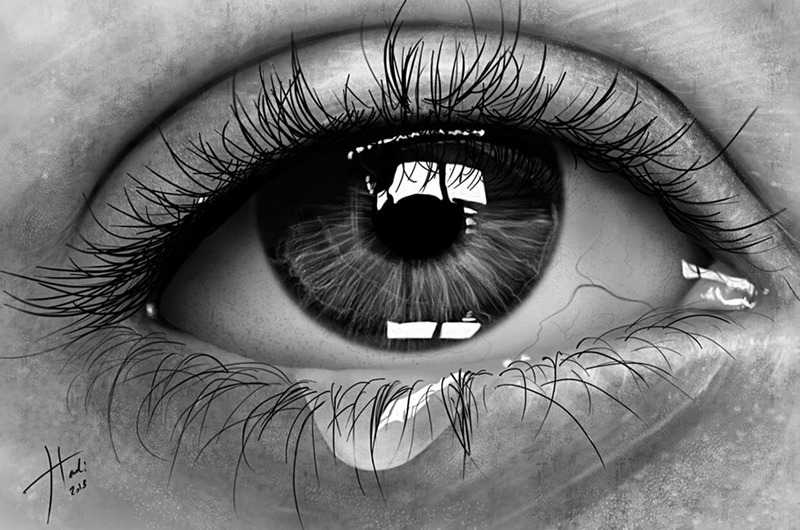 The reflection from eyelashes would be reflected on the surface of the eye, since the glare spots are at the top and are white you can draw over them the tips of the eyelashes. 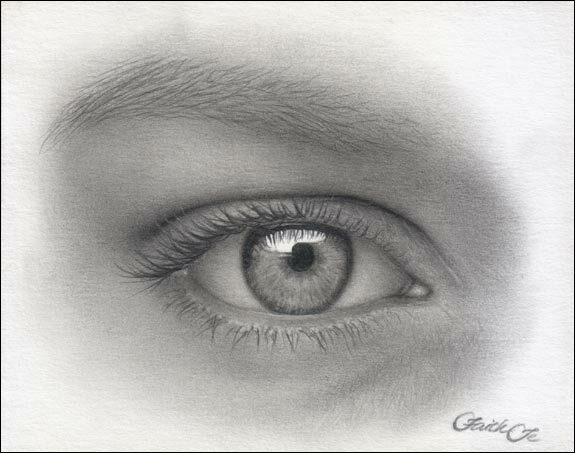 Once you have done this, you lightly put down a layer with the 2h pencil over the whole iris. This will darken the highlights, darken the top section of the iris a bit more because this part will be a bit more darker because of shadows of the top of the eye and eyelashes. I added some other details like the reflections on the corner of the eyes. With the 2h pencil i also added some light blood vessels that run out from the corners of the eye. These little details make a big difference in drawing a realistic eye. Look at the reference photo at the beginning so you can see those blood vessels. Darken the sclera, the white part of the eye a bit with the blender, especially the corners. This will give the eye more depth and realism with the subtle blood vessels. 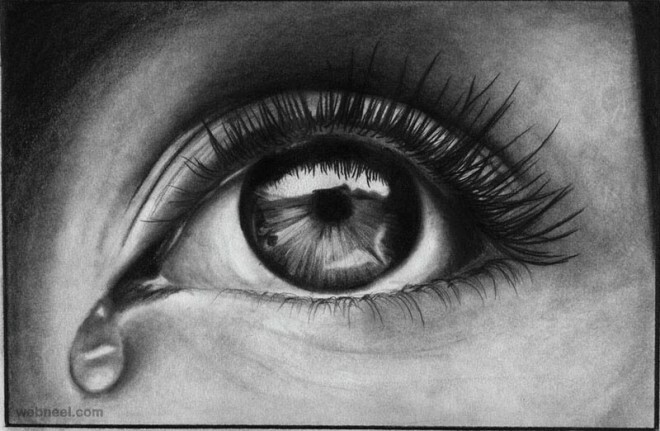 Start by filling in the pupil using the 6b progresso pencil. Make sure not to press too hard or else you will not be able to erase it easily if you need to. One good way to get really darks is to layer it. Start off by lightly going over with with the progresso pencil and then use the the color blender to blend it. Add another layer of pencil with progresso and do the same with blender. Keep on doing this until you are satisfied with it. Using your blender pull from the edge of the inner area outside. This will give a nice pattern and will be a guide for the highlights and shadows on the outer area. Make sure you don’t shade the highlights or else you will lose them. You can always erase those areas after so they wont be as bright. You can now begin to see the eye come to life, layering is a big part of pencil drawing and learning what goes on top and bottom is very important. It might take a while to go through all these steps, but the time pays off in the end. After practicing, it will become much easier with each one. 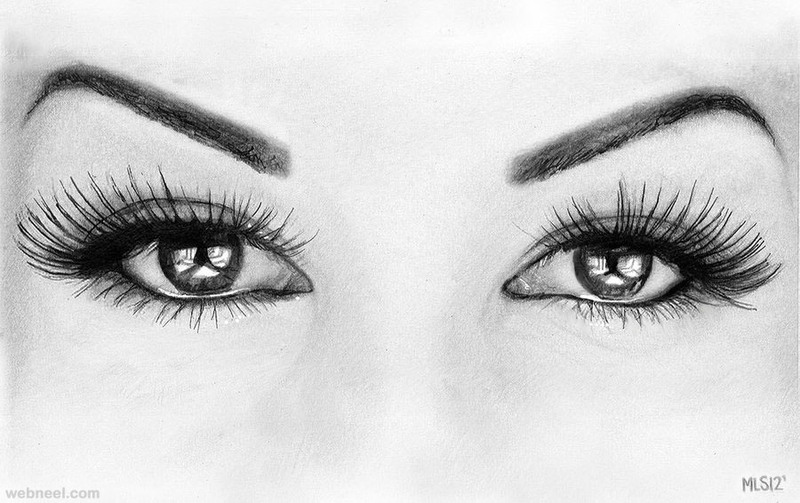 Draw around the whole iris with the 4b progresso pencil, don’t press too hard. This will outline the whole iris. Take your kneaded eraser between your index finger and your thumb then squeeze. This will give the kneaded eraser a fine edge. You will use this to pull some highlight from the area outside of the pupil. Make the highlights going around the area, don’t add too many, just enough that they stand out. If you pull too much graphite, just add more with the pencil, blend it with blender and use kneaded eraser again. You will probably need to make new edge on eraser after each time you pull graphite because it will stick to the edge. If you don’t, next time you try to make a highlight it will not pull as much graphite. These little erasers are amazing and all pencil artists should have them in their tools.